The Times New Roman: The Year That Was... 2011 Favorites! Movies (not necessarily released this year): Conversations with Other Women, You and Me and Everyone We Know, Unmade Beds, Bill Cunningham New York, No Strings Attached, Crazy Stupid Love... There's still so many movies that were released in 2011 that I want to see! Concerts: My Morning Jacket at Stage AE, Portugal. The Man at Mr. Small's, Ray LaMontagne at Stage AE... I didn't go to nearly as many shows as I would have liked this year. Hopefully that will change in 2012. 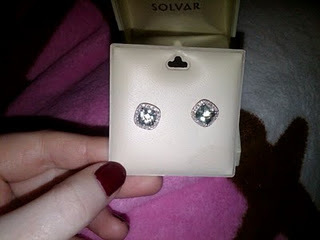 Present/Gift: Green Amethyst/Diamond Stud Earrings from my Parents for my 25th Birthday. Vintage Kevin Stevens' Penguins Jersey from my sister (Christmas). I loved him when I was little. 25 was my favorite number back when he played for the Pens. I had a major crush on him for sure. Biggest Surprise: Finding my cat, Katarina, across the street from my house and adopting her. 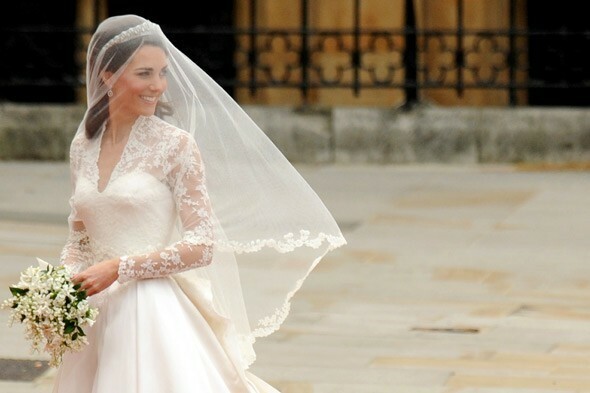 Photo of the Year: Kate Middleton on her wedding day. I love how the wind swept her veil in this photo. I've always admired long sleeved lace wedding gowns and I thought Kate looked phenomenal. I admittedly was so excited to watch The Royal Wedding! Sedona, Arizona in October. 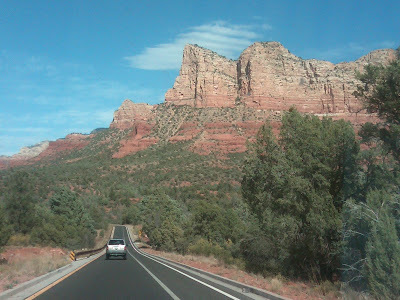 We checked out all the interesting shops, took a sunset jeep tour through the rocks (with the best tour guide, by the way) and had an amazing dinner. *Their album was my biggest disappointment of the year but I still love 'em!